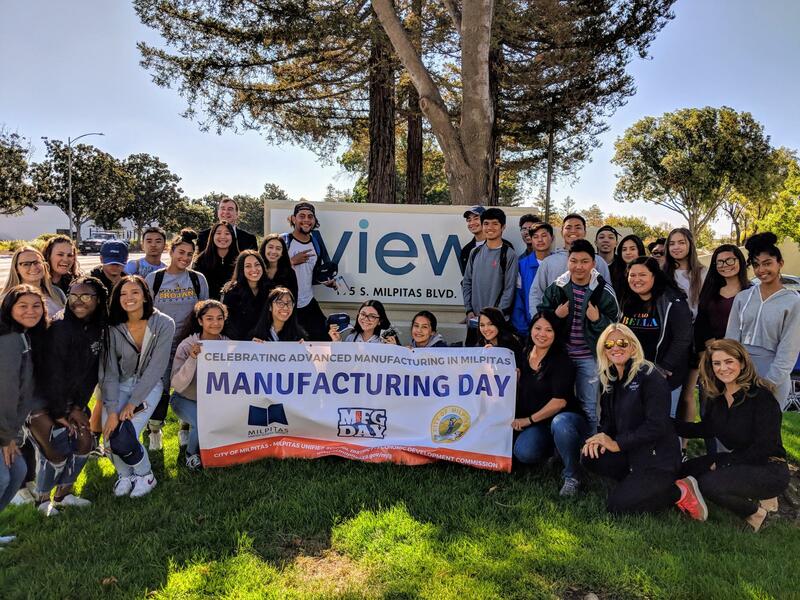 Fifty high school students from Milpitas and Calaveras Hills high schools learned about career opportunities with local high tech manufacturers at the second annual Milpitas Manufacturing Day on Friday, October 5. 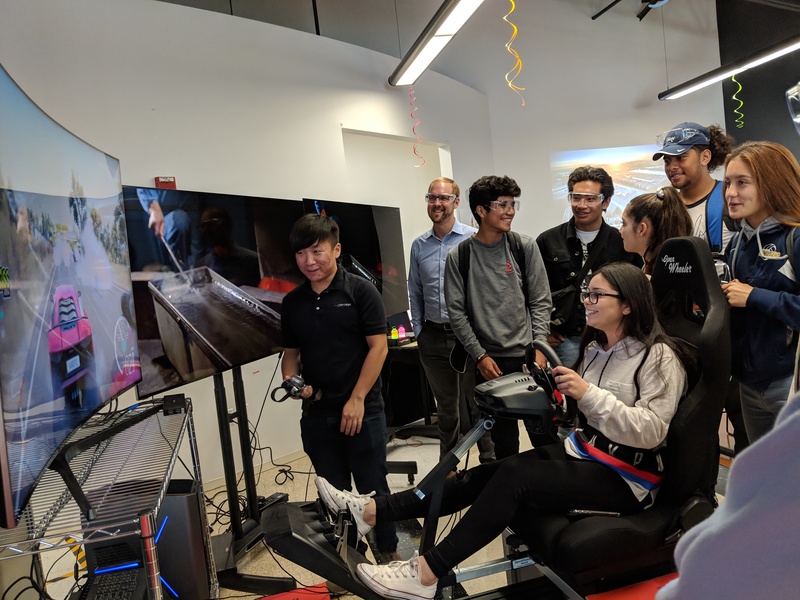 The event, co-sponsored by the City of Milpitas, Milpitas Unified School District, and Milpitas Economic Development Commission, is part of a community effort to increase awareness of the opportunities for good-paying jobs for young people in local manufacturing careers. 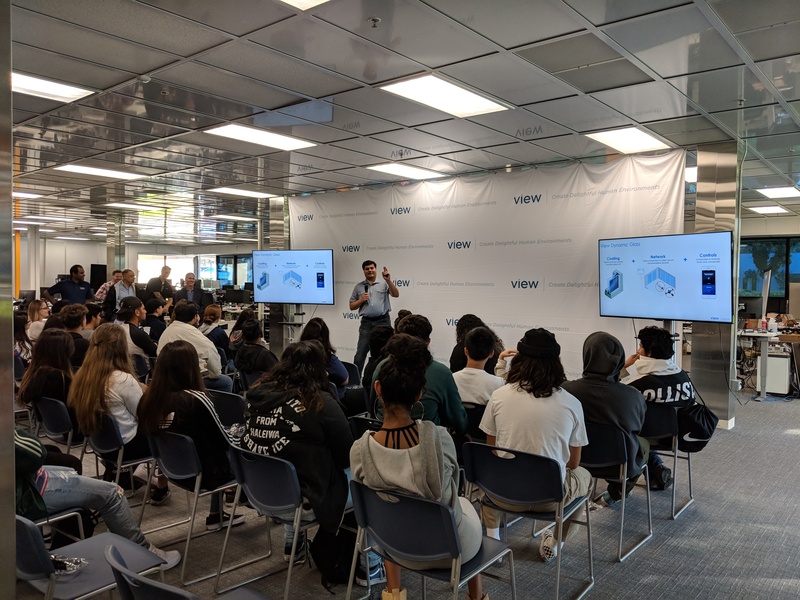 Two local firms—View Inc. that builds “smart windows” with dynamic glass, and Nanosys, a leading developer of quantum dot technology for electronic displays—opened their doors to students and other representatives from the Milpitas community. 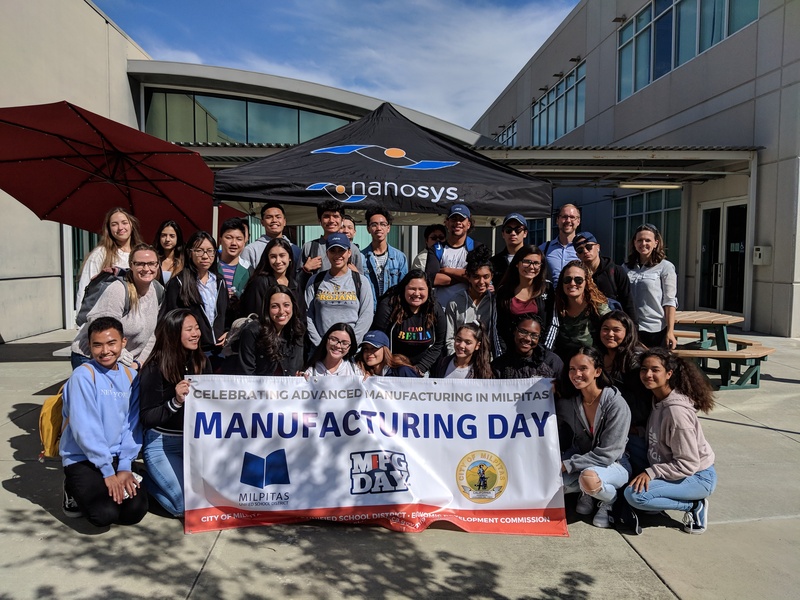 “Manufacturing Day is a way for Nanosys to give back to our community and offer local high school students a chance to open their minds to the many career paths in advanced manufacturing,” said Adrienne van Haeften, Manager of Chemical Manufacturing at Nanosys. 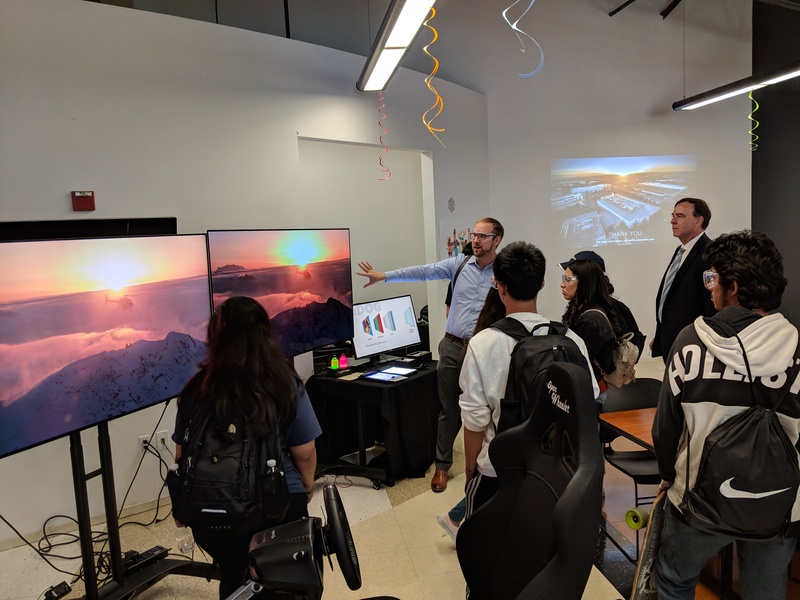 Participants toured the two firms’ high-tech manufacturing facilities where they could see advanced manufacturing in action, as well as the skills and training required for employees in the technology industry. Milpitas is home to 150 local companies dedicated to innovative design, engineering, and breakthrough manufacturing technology. The city was ranked in the Top 20 for generating patents in California in 2016, according to the Silicon Valley Institute for Regional Studies. More than one in five of the Milpitas workforce is employed in the manufacturing sector, which is twice the Bay Area average. As manufacturing continues to evolve by becoming cleaner, greener, and more advanced, it also continues to provide good, middle-class jobs that contribute to stronger local communities. According to Milpitas City Manager Julie Edmonds-Mares, manufacturing is a critical component in strengthening the economy and creating family-sustaining jobs. “Our community greatly benefits when we work collaboratively with businesses and our schools to increase awareness of everything that the manufacturing industry has to offer,” she said. More information on Manufacturing Day is available at http://www.ci.milpitas.ca.gov/mfg.